Can God be good when life isn't? 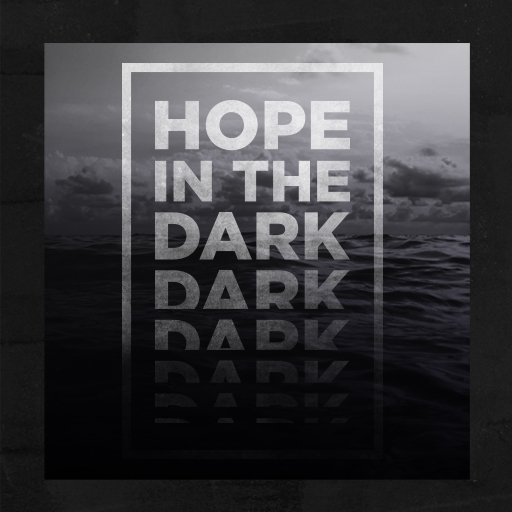 This series follows the theme of Craig Groeschel’s book Hope in the Dark, but here, Craig preaches specifically from the book of Habakkuk. The messages in the series show your attenders how they can cling to God even when their circumstances are overwhelming. In this video, learn how you can use this message to bring hope and healing to your community.